If there is one person’s name that has been flying around in the media the last few months, then it’s Meghan Markle’s. Yes, this former actress used to the star of the legal drama Suits, but now it seems as though the celeb has opted for life in a very different lane: one as part of none other than the Royal Family. 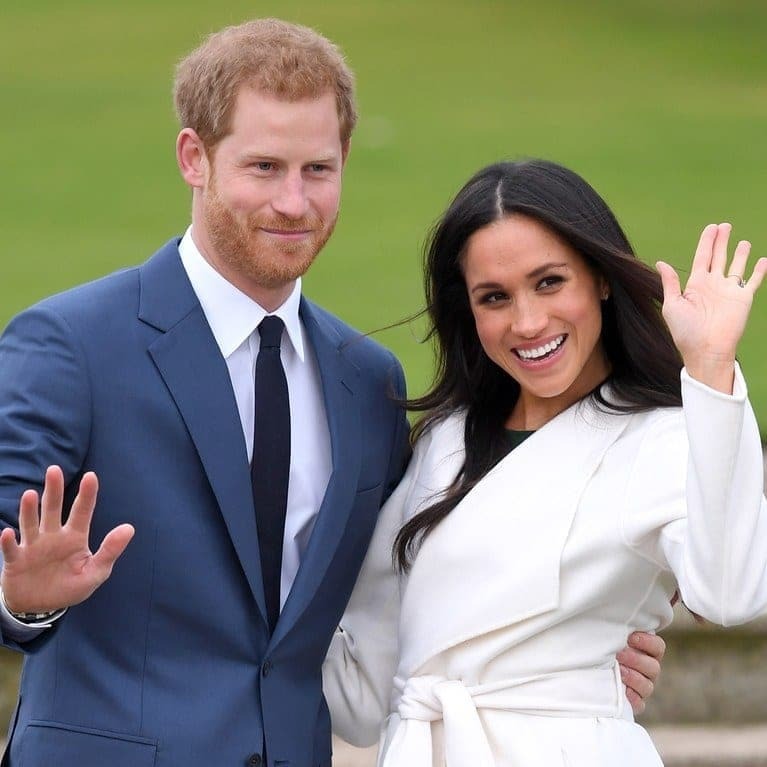 Meghan first joined the family back in May 2018 after she tied the knot with Prince Harry, but it seems as though many of her new family members had already built up plenty of thoughts about the latest addition. Fast forward almost a year, and now it appears that everyone is making their opinions clearer than ever. Could life for this Duchess be as perfect as it seems, or are her new family about to make Megan’s life harder than she ever believed? Queen Elizabeth II sits at the top of the royal food chain and is often the one in control of many major decisions. So what about her opinion on Meghan Markle? Thankfully, it seems as though she has Liz’s approval. 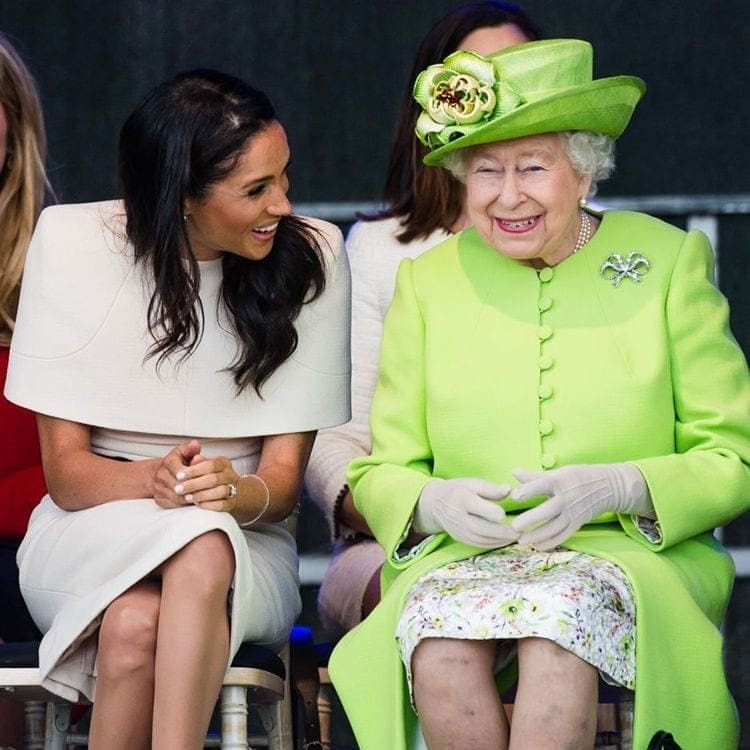 Experts in body language have spoken how Meghan must love her new grandma-in-law while others have commented on how the Queen always appears to be laughing when next to her new relation. That’s not all. The Queen gave us a huge hint that she was willing to let Meghan into the Royal Family after she approved her wedding to Prince Harry. Yes, they really do have to get permission from the lady in charge. Stepping up to the new role of stepmother-in-law in none other than Camilla, and this Royal hasn’t been quiet about her opinions on Meghan. Camilla released a statement shortly after her engagement to Harry where she noted how America was making a significant loss, but the Royal Family were about to gain a huge addition. It seems as though Camilla couldn’t be happier that Prince Harry appears to have found love. As if that wasn’t enough, Camilla has also taken to social media where she often expresses how glad she is to have Meghan as part of the family. All those compliments teamed with a number of snaps of the pair laughing and joking together appear to be all the proof many of us need to believe her feelings are genuine. There have been many rumors flying around about the Kate and Meghan feud. Could it really be true? Although many of us love a bit of drama at the palace, it seems as though we might be barking up the wrong tree. Kate Middleton was one of the many to congratulate the couple when Meghan and Harry announced their engagement, and it seems as though she has spent many months helping Meghan learn the ropes of her new lifestyle. Many experts in body language believe the many snaps of the pair together show they often get along very well, as well as many feeling they are incredibly good friends. Some have also pointed out how Meghan appears to be mirroring her new sibling in both style and actions. Perhaps this is Megan’s way of truly learning all the new rules that come with being part of the Royal Family? 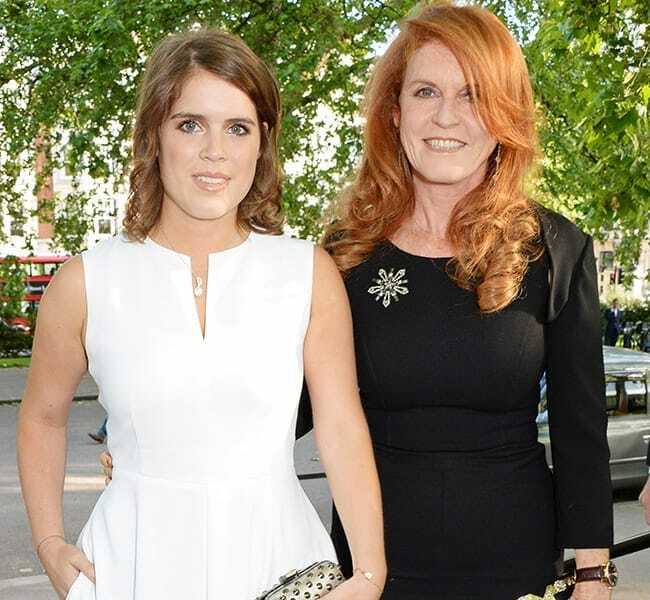 Although Sarah Ferguson is no longer part of the Royal Family, she still plays a huge role in their lives thanks to her daughters: Princesses Eugenie and Beatrice. 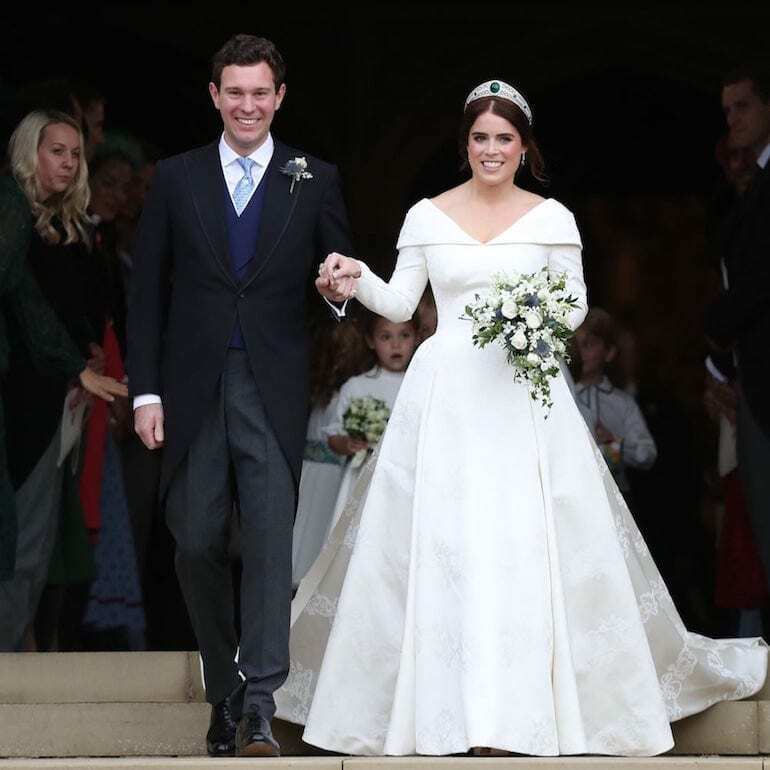 Eugenie was all set to walk down the aisle in October 2018, but it looked as though this bride had some fierce competition if she wanted to be the focus of the day. Reports soon emerged that Meghan used the big day to announce her pregnancy – something that didn’t sit well with the mother of the bride. While it has now been said that Meghan spoke of her news weeks before and it was merely the first time she had seen many of the family since the announcement, Sarah seemed determined to bring the attention back to Eugenie. As well as posting several photos of the ceremony all over social media, Sarah has also not publicly congratulated the expecting parents. It looks as though Meghan might have had a plan to win over a member or two of her new Royal Family. As well as getting the Queen on her side, it appears the former actress was also determined to bond with Prince Phillip. It’s said that Meghan spent many weeks getting to know the Royal, and would often quiz Philip all about his time in Greece, try to learn all about his personal life, and would even discuss his own interests before tying the knot. No one has any idea whether Prince Harry told his future wife to make an effort with this Royal or whether Meghan wanted to get to know Philip on her own terms, but one thing’s for sure: it worked! It’s now said that Prince Philip is more than happy with Meghan as he was impressed by her dedication to learning about her new family. Although no one is yet to confirm the many reports that have been flying around the internet, it seems as though the staff at the palace have plenty to say about the new Duchess. As well as seeing her personal assistant hand in her resignation, Meghan will supposedly have to watch another member of staff walk away after welcoming their baby in spring 2019. The aide was apparently hand-chosen by Queen Elizabeth II 17 years ago. However, it’s Megan’s apparent demanding and rude behavior that has rubbed many up the wrong way. Being Kate Middleton’s sister has given Pippa a ticket into the Royal Family. So how does she feel about the new addition? 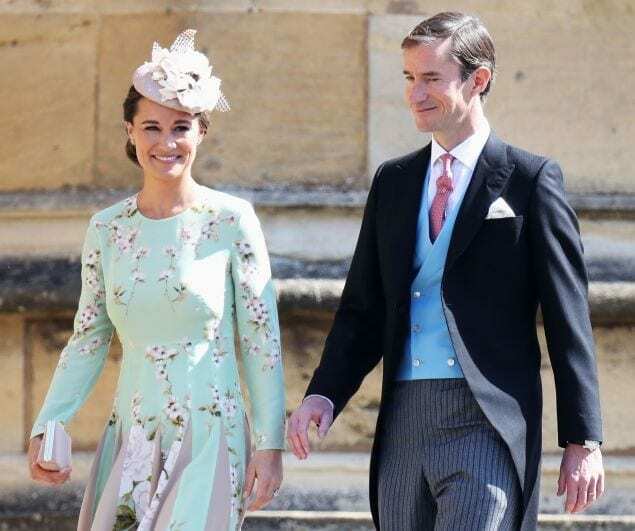 It seems as though Pippa is on good terms with the former actress. It’s said the reason Meghan didn’t attend Pippa’s wedding was to keep attention on the bride rather than focusing on Megan’s first outing as a royal. However, Prince Harry later returned home to collect his wife as she joined her husband at the reception. There have been many conflicting reports surrounding Prince William and Meghan Markle’s relationship. On the one hand, people believe the pair have no issue with one another. In fact, some even think that Meghan is nervous around her new brother-in-law. On the other hand, some experts feel as though there is a rift between the pair. A video emerged that appeared to show the Prince choosing to fix his scarf rather than listen to what Meghan had to say. Could it really have been a public snub? 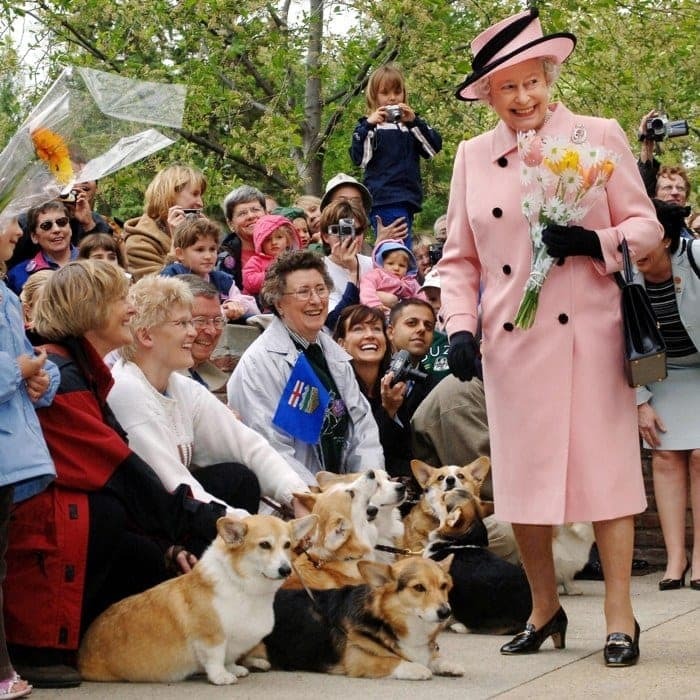 Although the Queen recently had to say “goodbye” to her final corgi, it seems as though they had quite the opinion of Meghan. Prince Harry was the one to confirm the dogs appeared to accept his new wife. In an interview with reporters, Harry stated he had spent his whole life getting barked at by his grandmother’s dogs. However, Meghan was apparently greeted with plenty of love and tail wags whenever she entered the room. If there’s one opinion we can typically trust, it’s usually our dogs. It seems as though Beatrice and Eugenie’s have become a united front against Meghan. 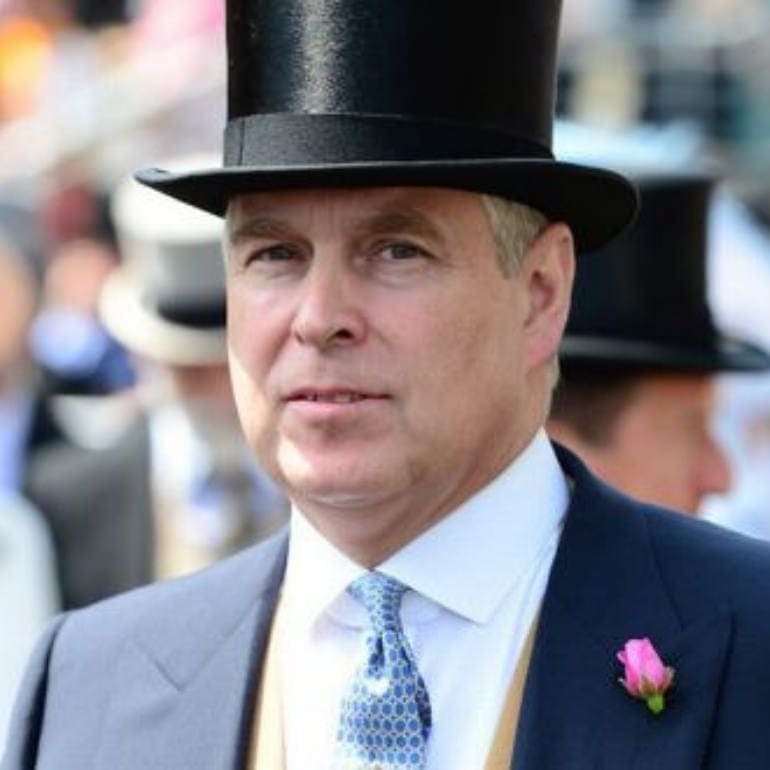 Prince Andrew has never publicly spoken about his opinions on Meghan. However, there have been several clues over the last few months. 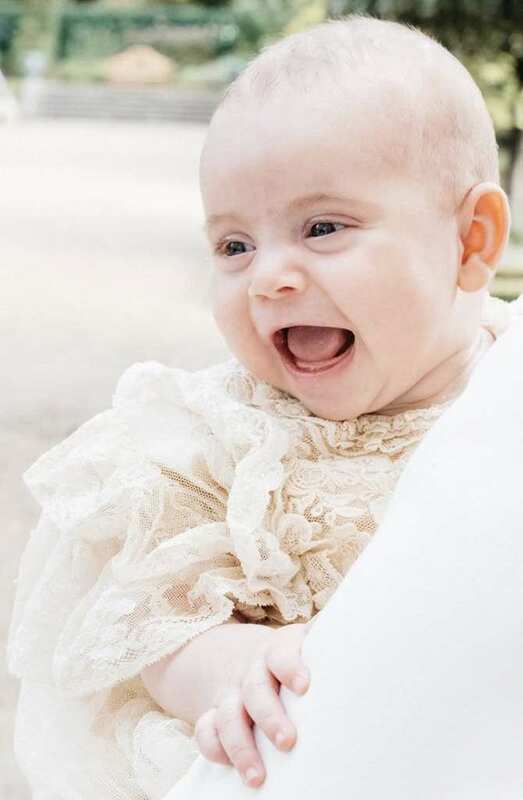 Just like his ex-wife, Andrew also shared plenty of photos of his daughter on her big day and hasn’t issued a statement congratulating Meghan on her pregnancy. To top it off, insiders report that Andrew didn’t attempt to build any bridges with the new family member at Christmas. 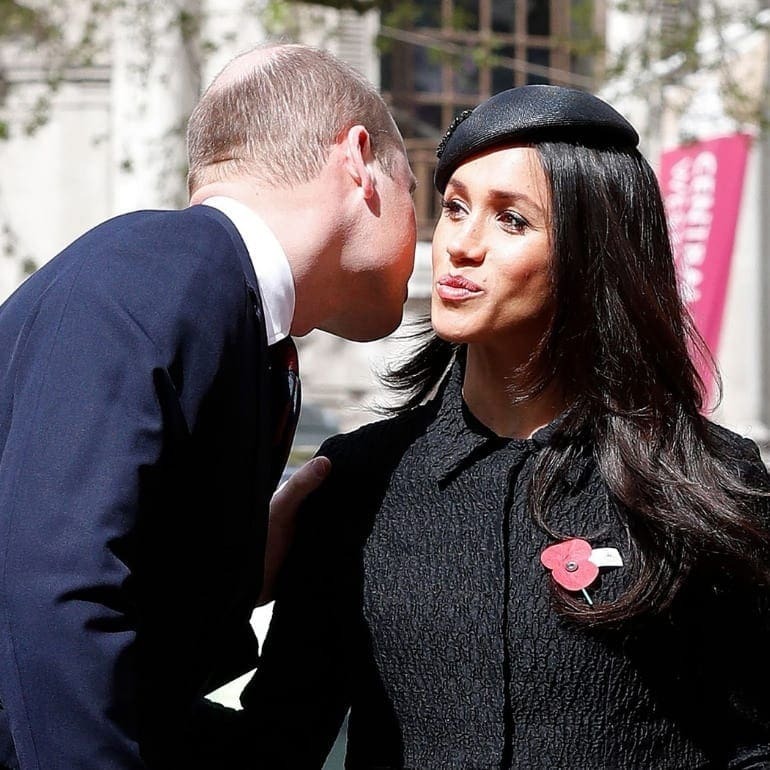 Some relationships can be tough to read, but it seems as though Charles and Meghan have a special bond that is pretty clear for most of us to see. 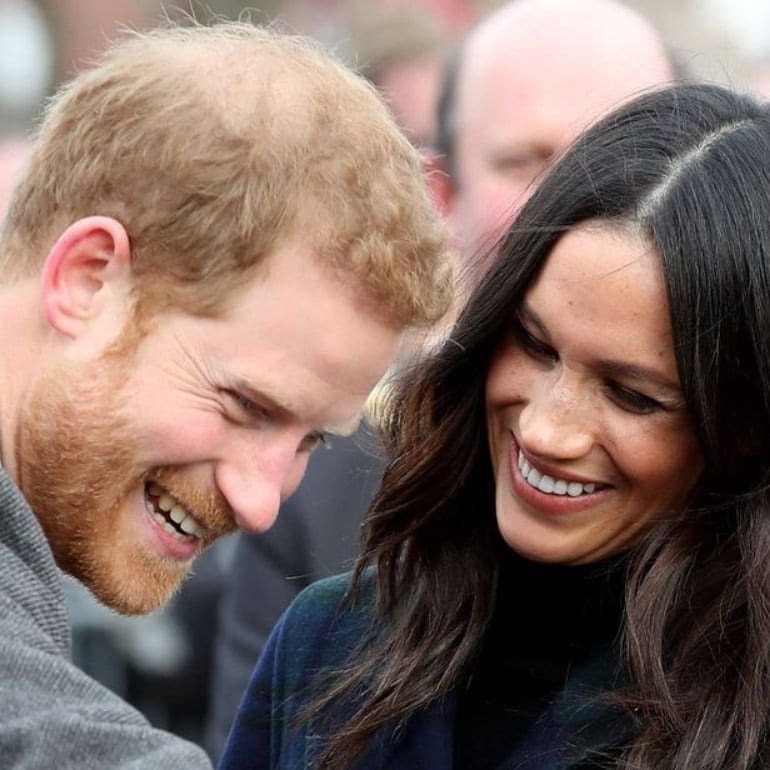 The Prince spoke about the “marvelous” news of Megan’s engagement to Harry, and it didn’t stop there. 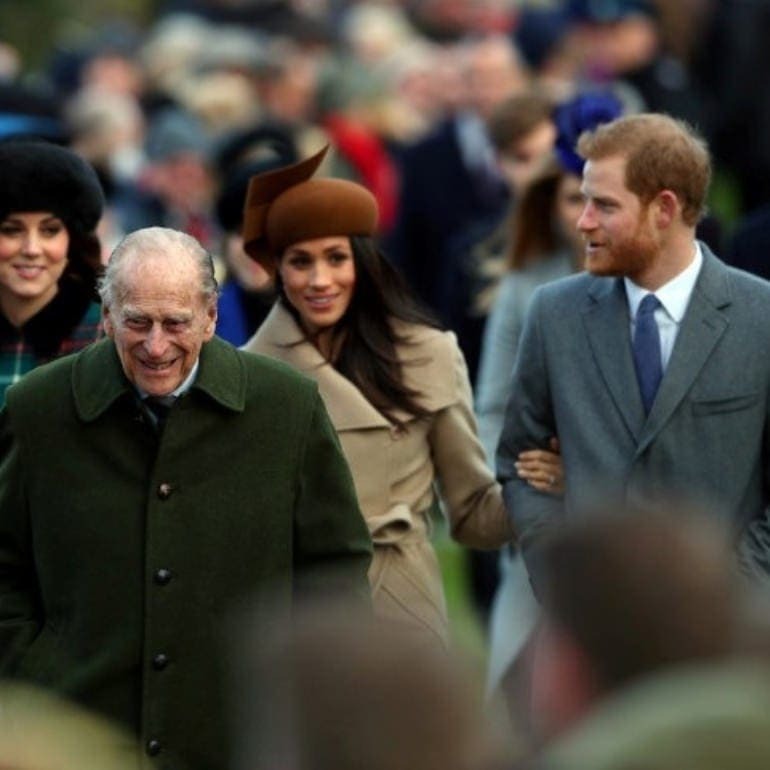 Charles even spoke in to walk his new daughter-in-law down the aisle after bubbling issues with her father, Thomas Markle, meant that he could no longer step into the role. 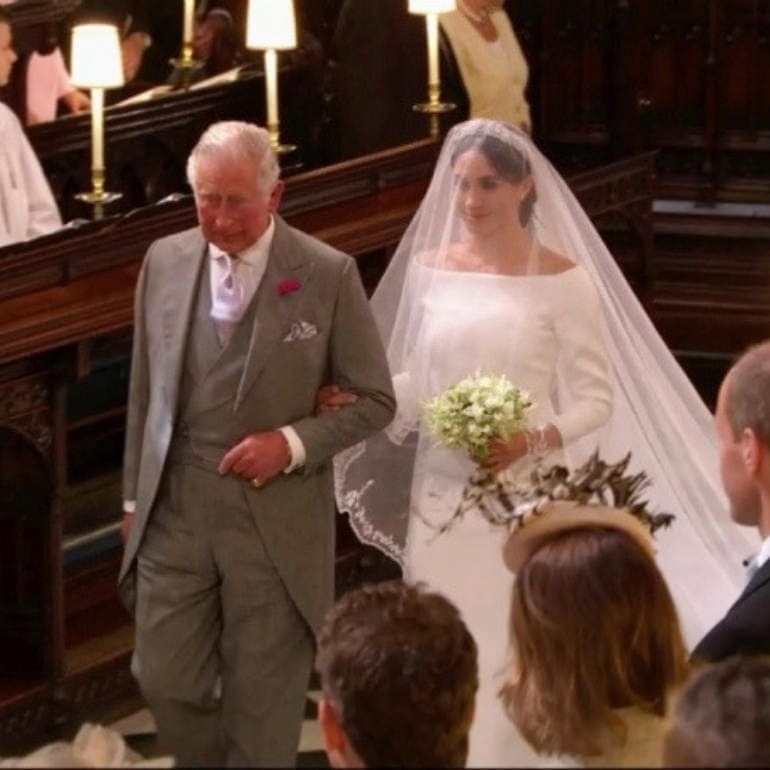 If Charles had problems with the former actress, then he wouldn’t have been such a big part of the wedding, right? Being in the public spotlight can be tough, especially when you are part of the Royal Family. Perhaps that is how Beatrice was reported stating that Meghan wasn’t “good enough” to be part of the family? Ouch. Although this princess doesn’t hold many roles for the family, it seems as though many were taken away from Beatrice and handed to Meghan. Thankfully, the pair seem to have put their differences behind them as Beatrice now apparently has no issues with her new family member. 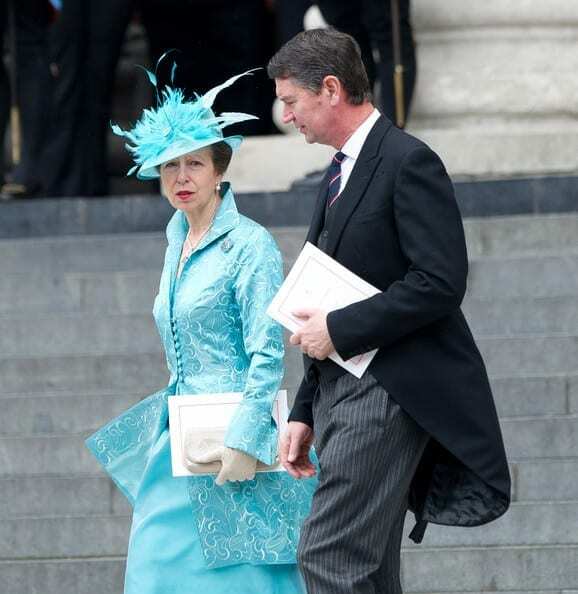 Although he is married to Princess Anne, it seems as though Timothy prefers to spend his time away from the media. Even so, that didn’t stop this Royal from stepping forward and stating he was happy to see Meghan join the family. In fact, Timothy also offered the youngster some words of advice. He began to explain that Meghan would soon be inundated by the media, but she should always stay true to herself. Thankfully, the new Duchess appears to have taken Timothy’s words on board. It seems as though there were a few issues between Edward and Meghan back at the beginning of their relationship. 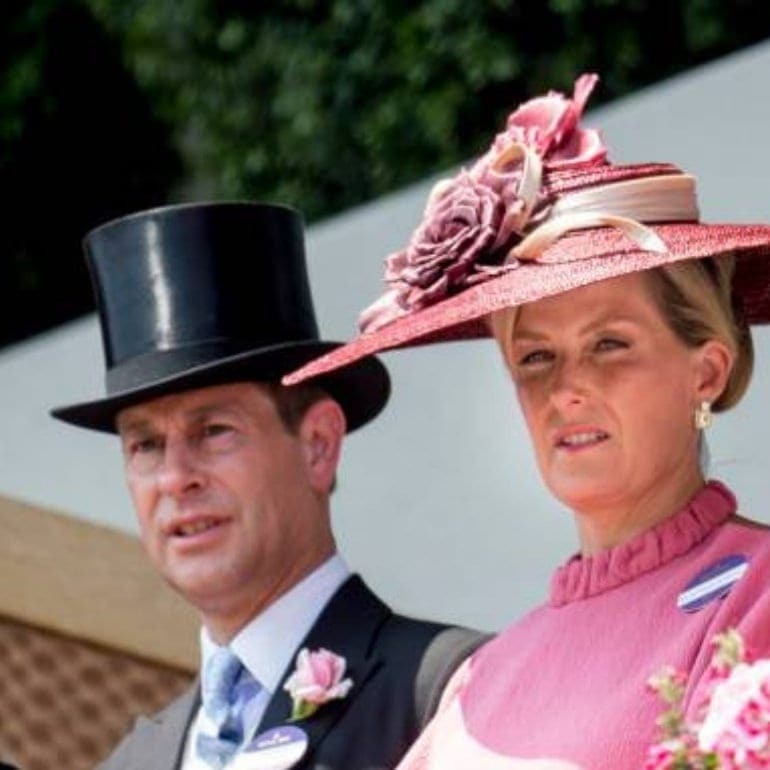 Edward and his wife, Sophie, arrived at Royal Ascot in 2018 on their 19th wedding anniversary. However, Megan’s big day just one month before seemed to leave this couple feeling overshadowed and underappreciated. Now, it appears as though they have put their differences aside as Edward admits he gets along with the new addition to the family. After all, time can be a great healer. Many believed that Prince Harry would grow up to be the rebellious member of the Royal Family all his life. That was apparently until he met Meghan. Now, many have stated that Harry appears to have become a different person. Who would have thought marriage could change a man so much? To top it off, insiders have reported that Harry will do anything for his new wife, and has even given up everything Meghan is avoiding while she’s pregnant as well as adopting a vegan lifestyle and is now practicing yoga. Our wedding day is often thought to be the most important day of our lives – especially as all eyes are typically on the bride and groom. So what about when someone announces they are pregnant at your ceremony? Yeah, it might not be the best timing. Some reports state that precisely what Meghan chose to do while others write that Meghan shared the news weeks before the day. Either way, it seems as though Megan’s actions have left a rift between her and Princess Eugenie. Marrying into the Royal Family can often make new members feel like outsiders. However, Meghan and Sophie appear to have more in common than first meets the eye. As well as both coming from ordinary backgrounds, these women were also huge names in the media before they walked down the aisle. 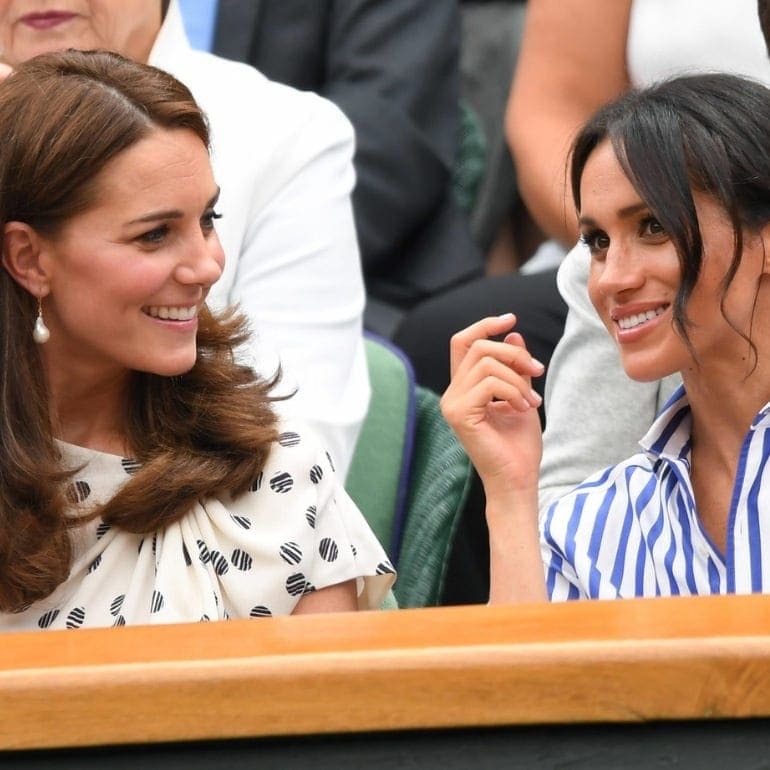 Maybe this is how Meghan and Sophie often end up sat next to one another at various royal events? After all, they must have plenty to discuss. 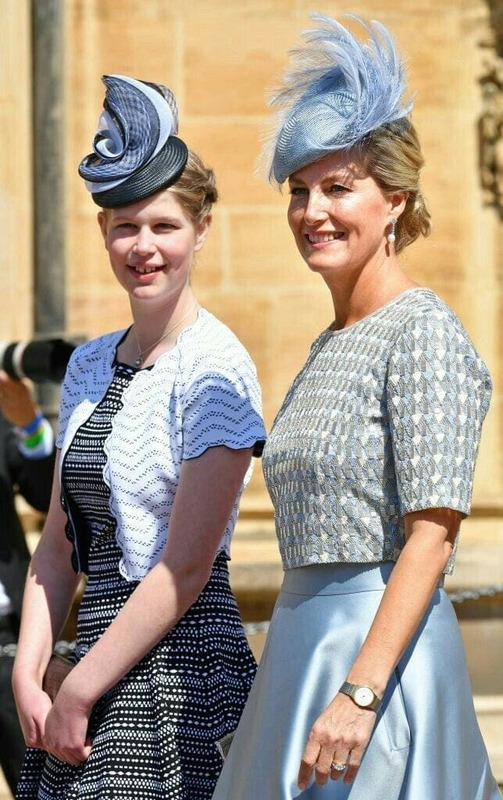 She might be just 14 years old, but it seems as though Lady Louise Windsor has already made quite the impression on Meghan. The young Royal was asked to be a part of Megan’s big day – and it was quite the honor, too. In fact, Louise was the one in charge of watching the bridesmaids and the page boys throughout the ceremony. It could be her young age or her chance to appear in the wedding; either way, it seems as though Lady Louise is on team Meghan. There have been many reports about Meghan Markle and her assistants. However, it was the news that Melissa Toubati suddenly wanted to leave her job that left most of the world silently stunned. Melissa reports she would receive messages all day long, with the first often being at 5am. Six months was all it took for Melissa to decide that enough was enough. The Duchess now seems to have Amy Pickerill by her side, but only time will tell if their relationship is set to last. 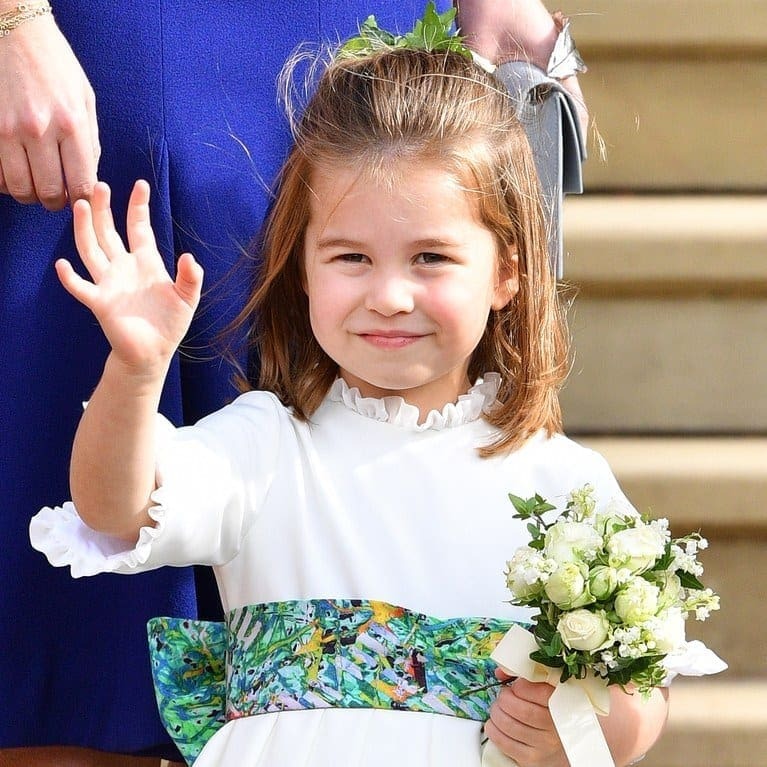 She might be young, but Princess Charlotte is currently the fourth in line for the British throne making her quite a big deal in the Royal Family. It might be hard to judge Charlotte’s opinions on her new aunt as the young princess is still just three years old. 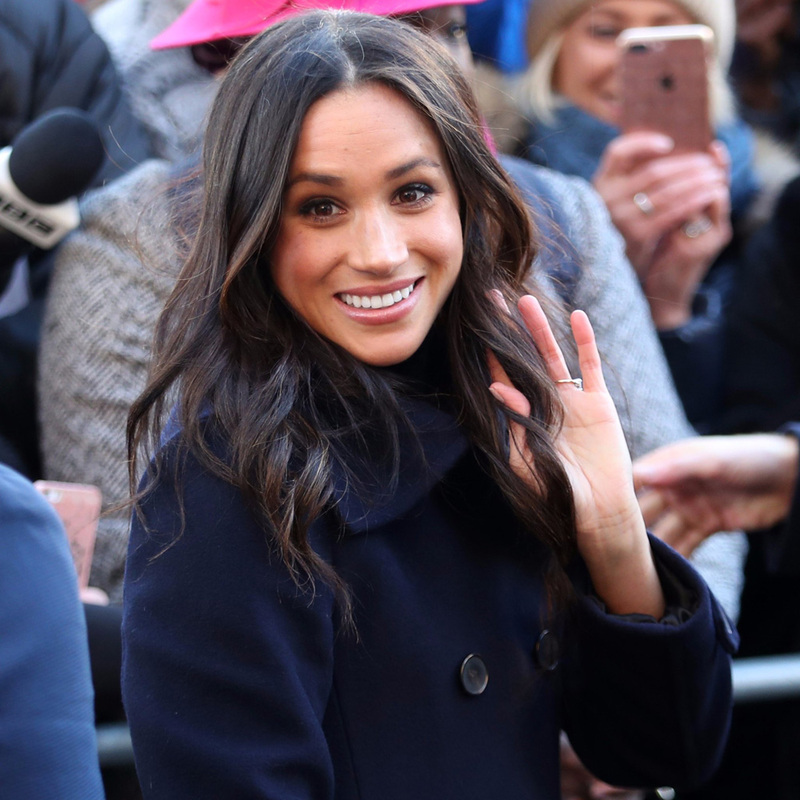 However, she might not have had the best introduction to Meghan after stories emerged the Duchess had a lot to say before the wedding. Apparently, Meghan screamed at Kate so much throughout the fitting of Charlotte’s bridesmaids dress that Kate ran from the room in floods of tears. Just like many other young members of the Royal Family, it seems as though it’s too early to tell Prince George’s opinions on his new family member. Unfortunately, only time will tell how the Prince feels about Meghan’s supposed comments. 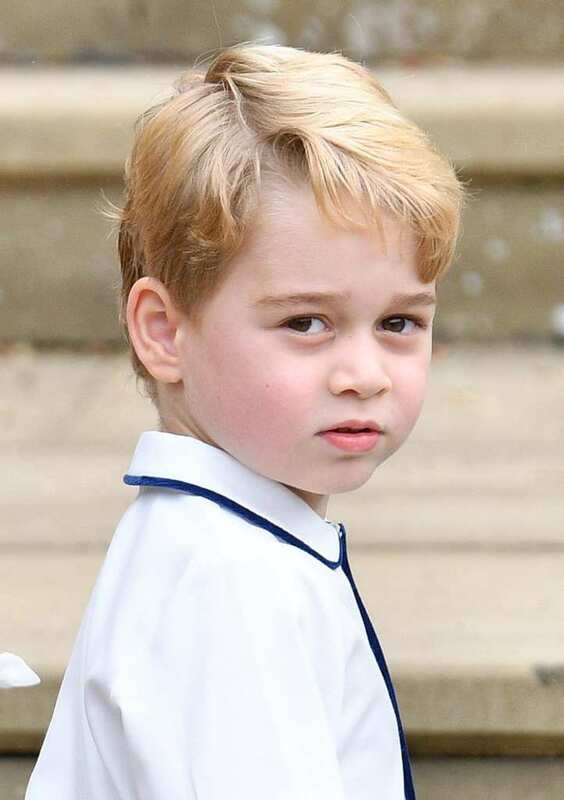 Prince George is one of the biggest fashion icons in children’s style, yet Meghan apparently stated that her child would never be seen in shorts or styles like those George often sports. Perhaps not the kindest way to speak about the future king? 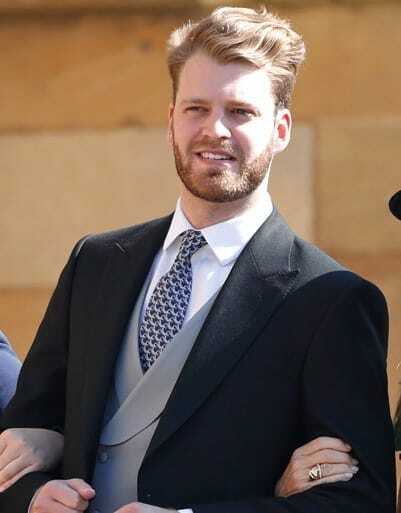 This Royal joined the family back in October 2018 after Jack Brooksbank walked down the aisle with his new bride, Princess Eugenie. However, Jack was immediately thrown into the middle of some major royal drama thanks to Meghan. 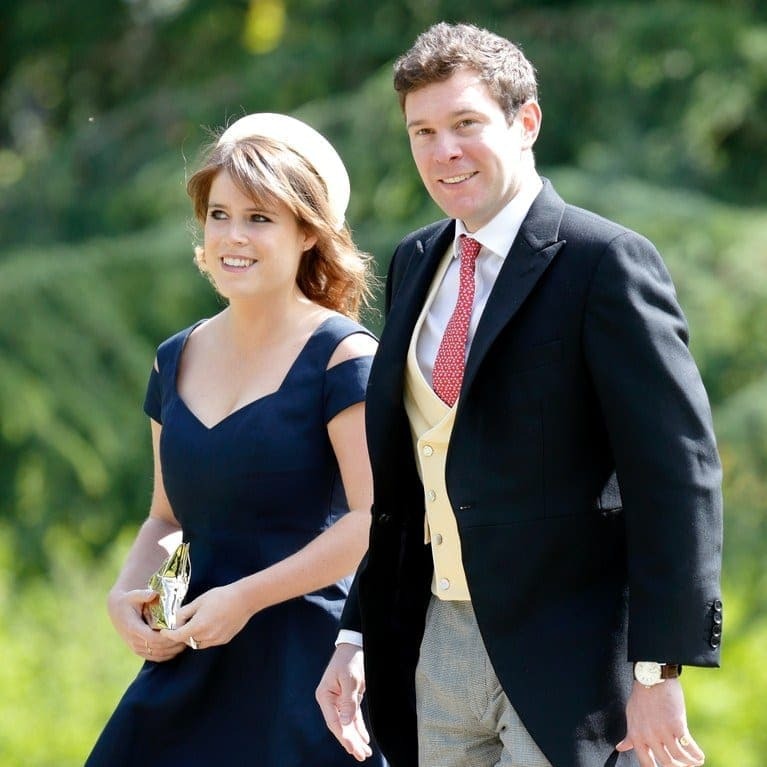 Although he is yet to confirm his feelings towards the Duchess, many believe that Jack would have taken Eugenie’s side in the feud surrounding the wedding. After all, neither the bride or the groom appeared to be the talk of the ceremony. Thankfully for Meghan, it seems as though she has been able to get on her new aunt’s good side. In fact, Anne and Meghan were seated next to one another when they arrived for Princess Eugenie’s ceremony in 2018. Many stated how the pair appeared to be getting along well throughout the day, and that’s not all. Anne is apparently one of the many members of the Royal Family who are looking forward to the new addition expected in spring 2019. 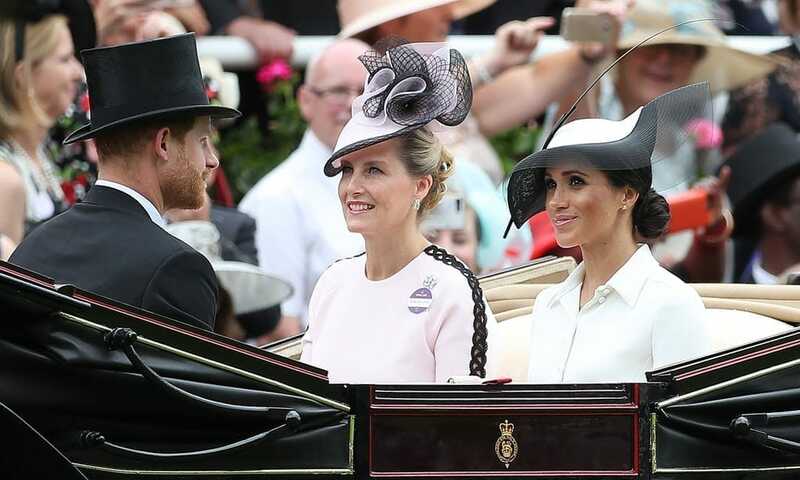 Sure, Zara Tindall handed over her royal title, but she is still a considerable part of the Royal Family and often turns up at some of their most elaborate events. Sadly, many other guests were quick to notice how Zara wasn’t having the best of times at Meghan and Harry’s big day. Some even stated how they overheard Zara talking about how it was very uncomfortable, and she wanted the day to be over. However, the Royal could have also been referring to the fact she was eight months pregnant on the day. 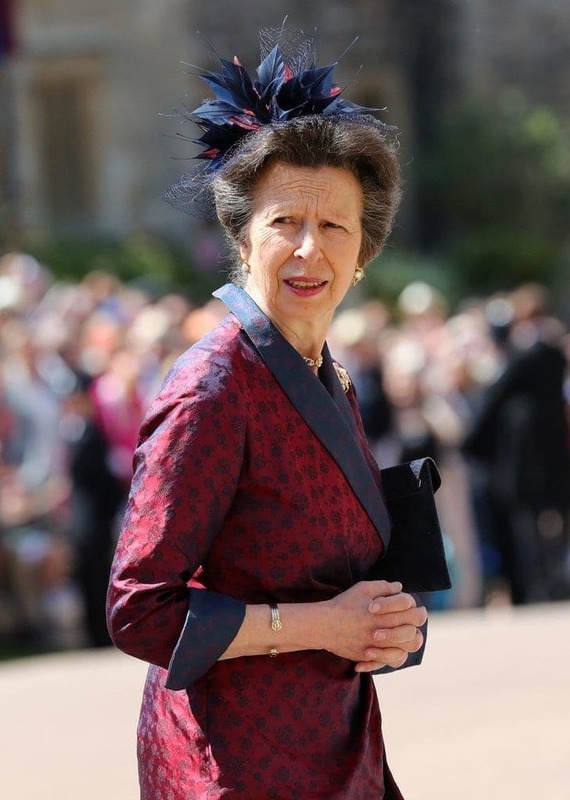 Although it can sometimes seem as though there is a royal wedding every other day of the week, some members of the family are yet to walk down the aisle. Louis Spencer is no exception. Many state that Meghan and Louis appear to have a healthy relationship, while others hint there could be some hidden tension lurking beneath the surface. The reports state that Meghan believed Louis tried to steal some of her thunder on her wedding day thanks to everyone talking about the bachelor. Prince Louis might be just a baby, but it seems as though this little royal could already be building up opinions about his new aunt. Louis was born only one month before Meghan walked down the aisle with Harry, and it seemed as though their ceremony was about to take away the excitement of the new young addition to the family. Only time will tell if Louis grows up to forgive and forget or if his welcome getting overshadowed was one step too far from Meghan. The world seemed to stand still back in 1997 – the day that Princess Diana lost her life. Although this member of the Royal Family never got to meet her future daughter-in-law, many have spoken about how they believed Diana would have felt. Apparently, Diana always wanted to be there for her sons meaning most people think that she would have stood by Harry’s decision to walk down the aisle. However, there might have been a battle of the princesses when it came to the most popular vote.